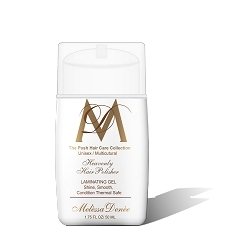 Light-weight daily conditioner formulated with Keratin to help seal the cuticle of the hair locking in proteins that help reduce frizz and control unmanageable hair. 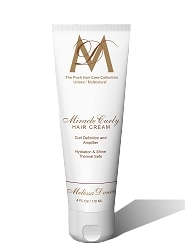 Plant extracts and conditioners strengthen, repair, restore elasticity, lock out humidity, and improve overall texture and condition of the hair leaving it smooth and shiny. Perfect for anyone who has had a Keratin smoothing treatment or chemical straightening service. Free of sodium chloride. Safe for use on chemically and color treated hair. 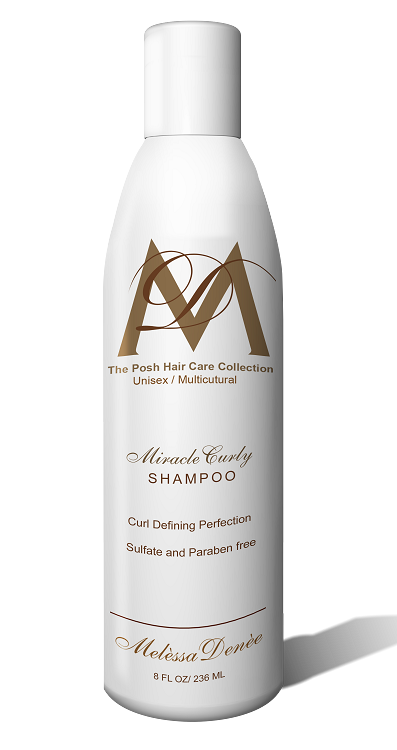 DIRECTIONS: After shampooing with Heavenly Keratin Shampoo apply to clean hair paying special attention to ends. Work through hair with fingertips. Leave on 1 to 2 minutes. Can be placed under dryer for maximum benefits. Rinse thoroughly.